Citizens Bank is offering a “Fund Your Dreams” giveaway in which people can submit a short video or essay for a chance to win up to $25,000. Consumers who submit a 30-second video or a 150 word essay (with photo) describing a dream that Citizens Bank can help turn into reality can receive as much as $25,000. The giveaway is designed to raise awareness of home equity lines of credit as low-cost borrowing options. The giveaway entry period began April 17 and ends on May 31. Citizens will award 13 different prizes. Entries will be judged on originality, subject matter and passion. To submit an entry, consumers are asked to visit http://citizensbank.com/FundYourDreams. One grand prize winner will receive $25,000, one first prize winner will win $10,000, one second prize winner will win $5,000, and five finalists will win $100. In conjunction with the giveaway, Citizens will donate as much as $25,000 to the Military Warriors Support Foundation. The bank will provide $100 for each of the first 150 entries submitted, as well as an additional $10,000. “‘Fund Your Dreams’ is a great way for us to not only help our customers but also raise awareness for this great organization, with whom we have partnered with for the past two years to provide a mortgage-free home to a military veteran,” said Forte. 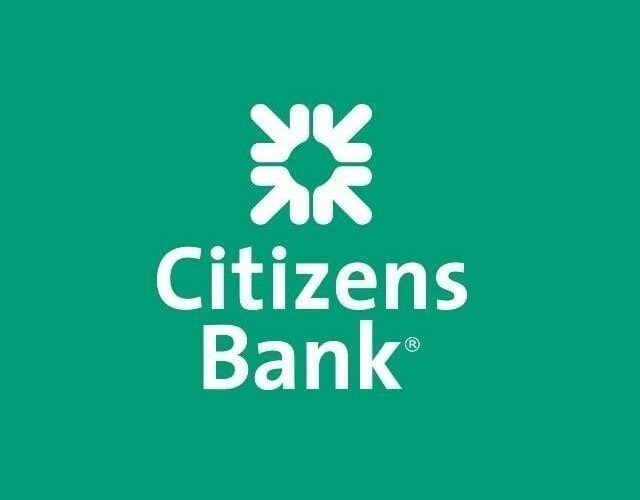 This year Citizens Bank will provide a home in Pittsburgh, Pennsylvania, with details to be announced in May. Citizens will select five finalists who will be included in a public voting round to determine the winners. The voting period begins at 10:00 a.m. June 23 and ends at 5:00 p.m. July 7, 2017. Individuals who vote during the voting period will be entered into a sweepstakes drawing. After submitting a vote, voter entrants will be prompted to share the giveaway on Facebook and Twitter. Voters can receive one additional sweepstakes entry via their shared link, with a maximum of 25 additional bonus entries. This random drawing will select five customers who will each win $100. For rules and more information, please click here. Next articleEver Wonder What The Brookline Police Slammer Looks Like?